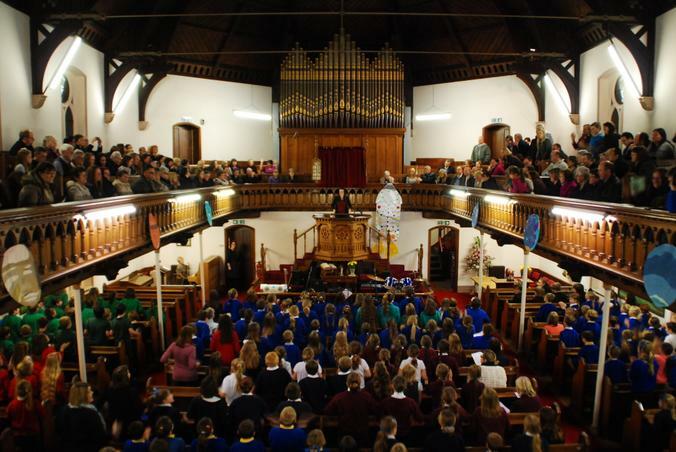 The choir took part in the music festival at the Methodist chapel alongside other schools from the Spilsby area. The event was a huge success. The children sang beautifully and did Spilsby proud once again!